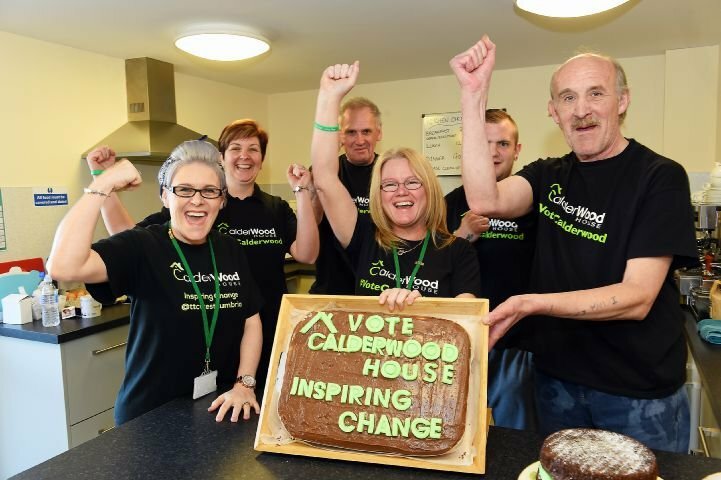 Calderwood House in Egremont opened the doors to the homeless in October 2015 to provide a safe place to accommodate the growing homeless population, primarily in Copeland, prioritising ex-military personnel. This is strictly emergency accommodation with the view that the resident will move on to independent accommodation within 6 months. To date they have had 62 residents moving on to self-reliance. The former police station has 11 rooms en-suite rooms, laundry room, kitchen and a large hub area that is multi- use space and of course an office. 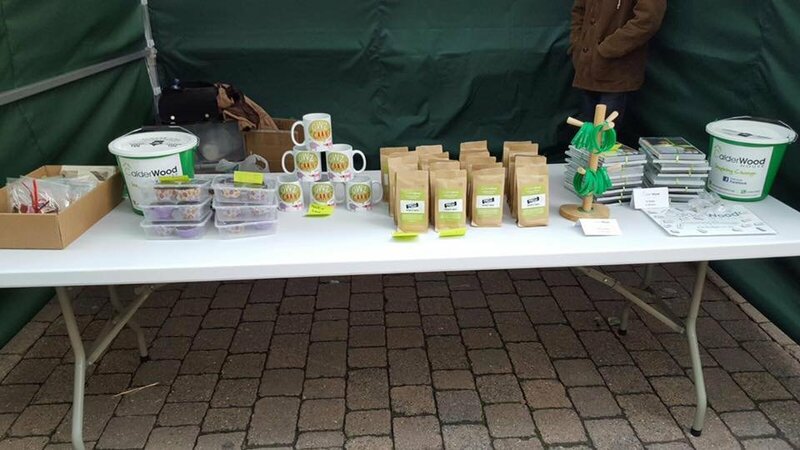 The hub area is used for training, education, dining, live music events, inspirational speaking evenings and our popular coffee mornings. 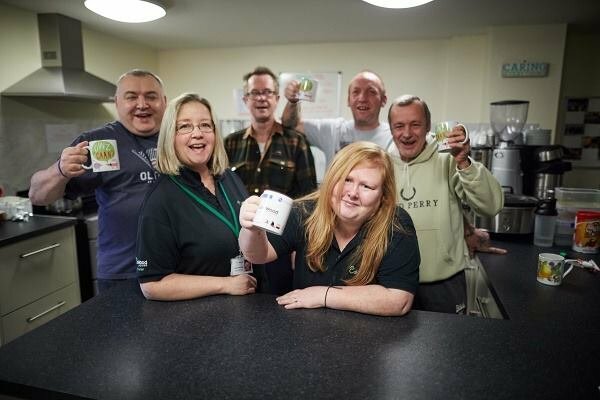 Calderwood House, an abstinence based project, is staffed 24/7 and they are committed to ensure a safe environment for all. 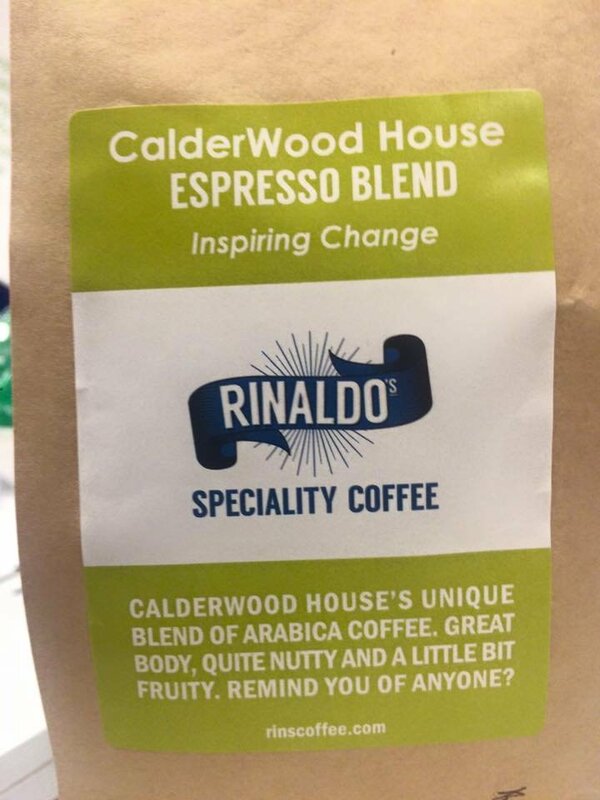 Calderwood House has created its own unique blend of coffee and a wide range of other items that can be purchased by popping to 1 Main Street, Egremont. Other funding came from JP Getty. 5.6 Full Time Equivalent Jobs Safeguarded.